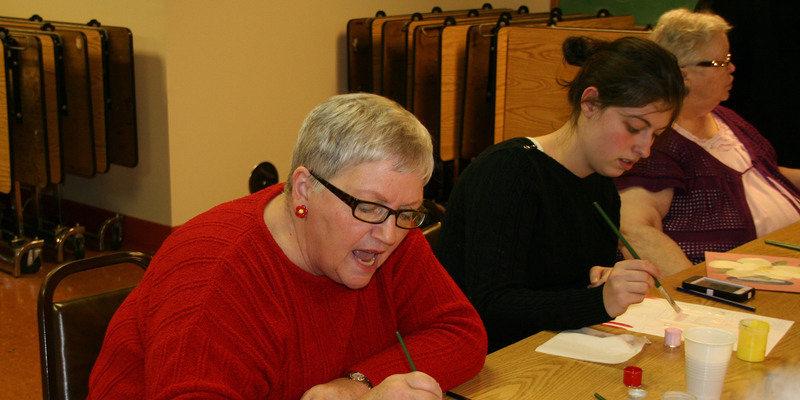 Creative Aging's place-based arts experiences build community and enhance seniors’ well-being. Presented by talented, professional artists at locations where seniors live and gather, Creative Aging’s musical performances and hands-on arts workshops reach diverse audiences, improve participants’ cognitive vitality and emotional well-being, and make access to the arts a reality. 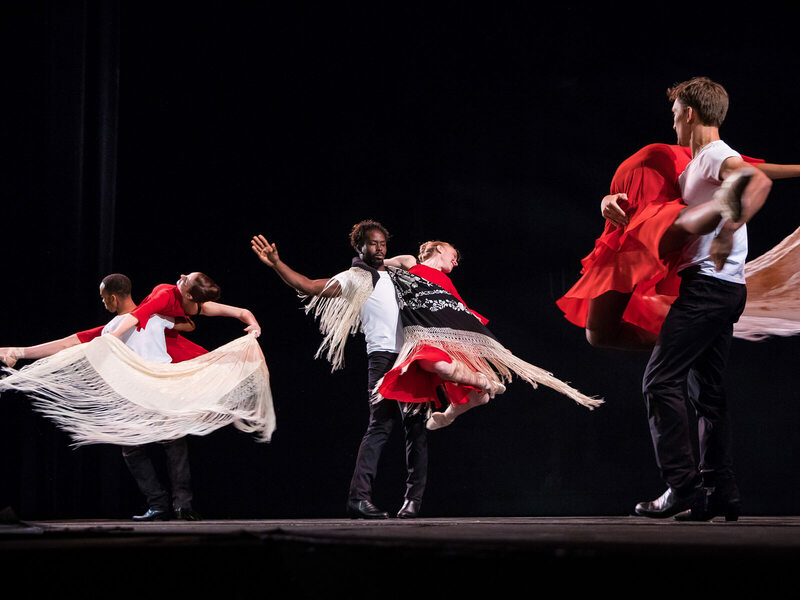 Performances also offer artists critical employment opportunities, helping sustain a thriving local arts community. Watch this 3-minute video to learn more about our programs' impact. Joy and connection should define older adults' lives, but aging presents challenges for individuals and their family members. 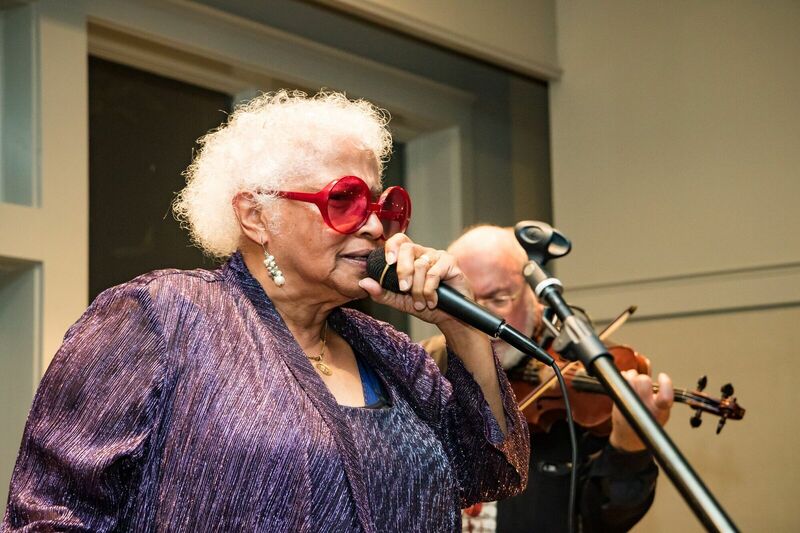 Arts experiences offer seniors, family members and caregivers opportunities for positive, shared experiences; reduce seniors’ sense of isolation; promote a positive sense of self, and build connections in senior communities. 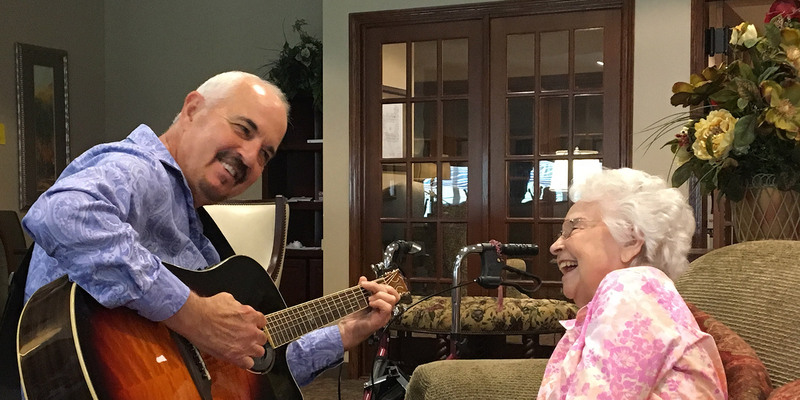 The need to engage seniors through the arts continues to grow. The Tennessee Commission on Aging estimates that over 129,000 people in Shelby County are over age 65; 37% of these individuals have 4 or more chronic diseases, and 29% live alone. By 2030, there will be over 161,000 seniors in our community. Many older adults live on fixed incomes or in poverty. Accessing the arts--or any community-based event--can be close to impossible. 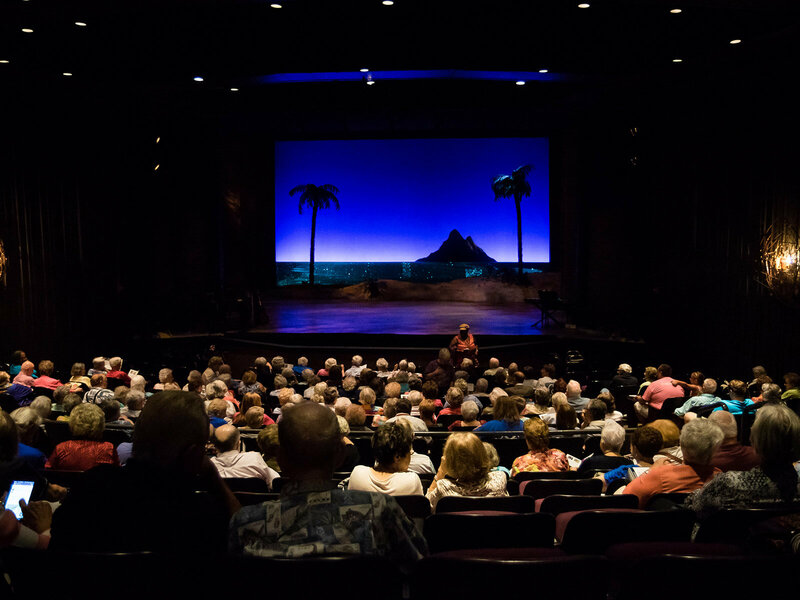 Creative Aging makes the arts accessible to seniors by eliminating logistical and financial barriers. Our programs promote healty, vital aging; combat isolation; and offer seniors opportunities to stay connected.